Have you ever evaluated how the beginning and ending of your manuscript are related? What about the beginning and ending of each chapter? Each scene? "The opening image is also an opportunity to give us the starting point of the hero. It gives us a moment to see a "before" snapshot ... there will also be an "after" snapshot to show how things have changed. ... The opening and final images should be opposites ... showing a change so dramatic it documents the emotional upheaval ..." (Blake Snyder, SAVE THE CAT, pp. 72-73). And, Donald Maass spends pages discussing the topic as well. "Does it matter what is the last line of your scene, or the first? Apparently, many authors do not think it does. ... That's a shame. Like a handshake, an opening and closing line can create impressions and expectations. They can set a tone. They can signal where we're going, or what we've done, or serve any number of other useful story purposes. ... Creating them deliberately, is a discipline worth developing. ... 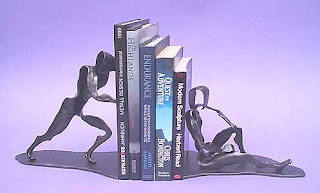 Suppose you did a first line / last line draft, doing nothing but honing the bookends of every scene in your manuscript. 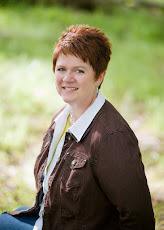 Would those little changes give your story a bigger and more effective shape?" (Donald Maass, THE FIRE IN FICTION, pp. 69-73). 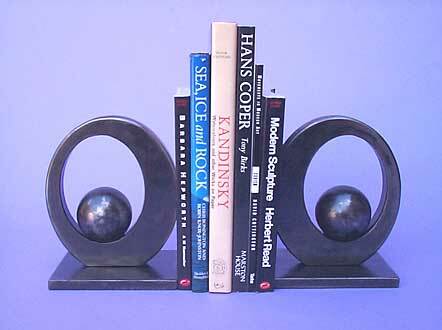 Should every scene, chapter, and story have their "bookends" related in some fashion? I totally agree. Great post. When I read that paragraph in The Fire in Fiction I went through my MS and looked at all my first and last lines. And a few I did try and rewrite to make them more potent (and portent) like he suggests. I think a good last line of a chapter makes you want to read the next first line right away. Super post. I completely agree--I need to find those books you mentioned. Thanks. I hadn't really thought much about it until I read Maass' book. Now I pay more attention to it in the revision process. I'm probably not as aware of it as I should be. I try to keep it in mind while writing the rough draft, but I don't know if I keep it in my head during revisions. Thanks for the reminder. Everyone loves this book. It's been on my wish list for way too long! 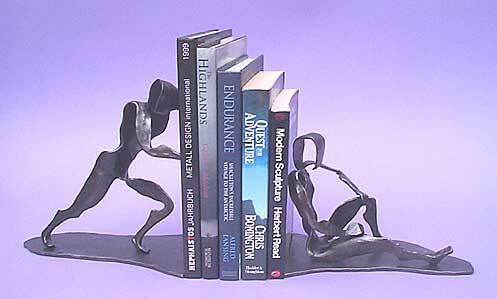 Terry Brooks said in a workshop that every chapter should end in a cliffhanger. I thought that was too cliche at the time, but now I see the wisdom in it.